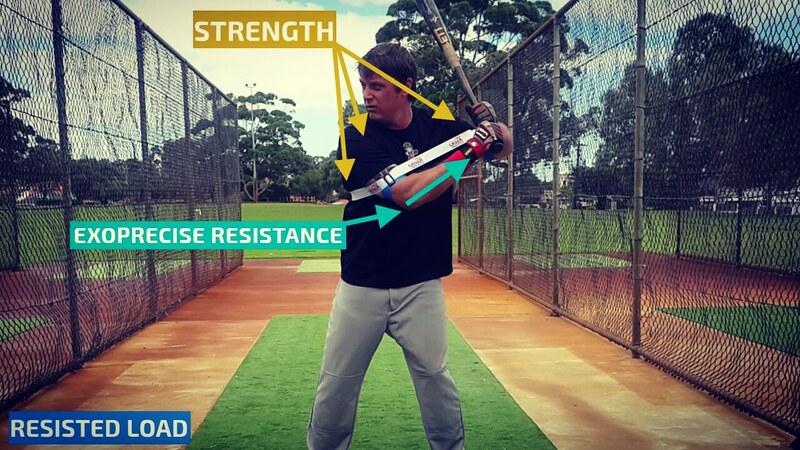 The typical MLB swing is a “guess hitter swing,” designed to hit a hanging breaking ball for a home run. 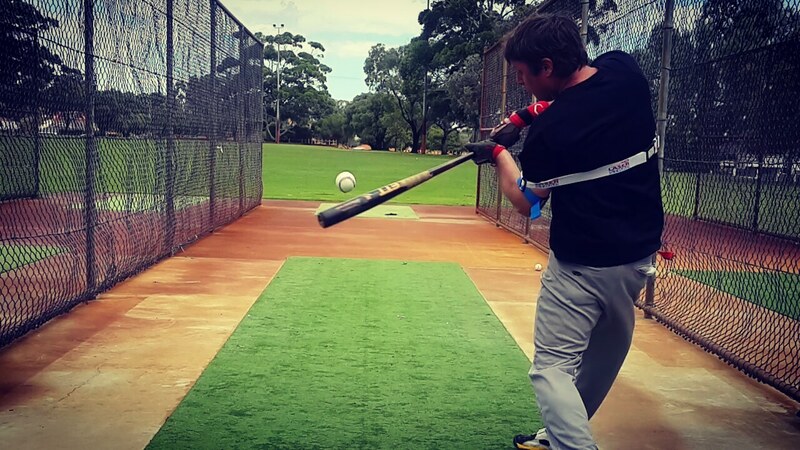 You may perfect this swing. However, if your players are not strong enough, they will consistently “fly out” to center field. The “guess hitter swing,” comes with a high price, lots of strikeouts, make sure your players are ready to deal with this reality. Most players do not play beyond youth leagues. You might as well let the kids have fun. A base hit is not a home run, however, going “3 for 3” with two doubles and a single is better than “0 for 3” with two strikeouts and a fly out to centerfield. 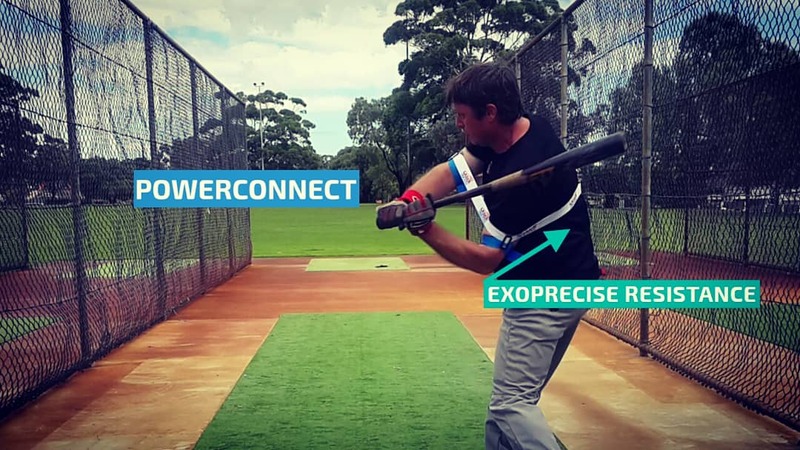 For players that are not predicted to be 6 feet 4 inches, and 220 pounds; train a compact swing, focus on seeing/tracking the ball, close the mind and open the eyes, making contact closer to the body, and hit the ball up the middle or to the opposite field. 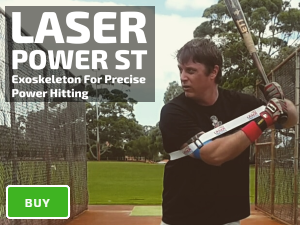 The purpose of our higher resistance Laser Blast drills, training a compact swing designed for a high batting average, and power; against a dominant fastball. Giving players the skills to hit to all fields, additionally, when a pitcher tries to sneak a fastball inside; the player will react, pulling the ball well beyond the home run fence.